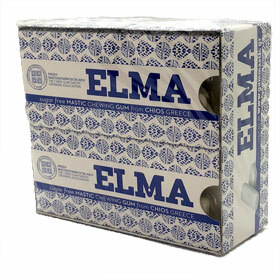 Sugar-free Elma contains natural chios mastic and large quantity of xylitol. Mastic Gum kills helicobacter pylori. Ingredients: Mastic and Mastic Oil. It DOES NOT contain any source of phenylalanine, BHT & BHA antioxidants.